New safety measure at Lakota is "exactly what the school needed"
The next time you visit a Lakota Local Schools building, expect a staff member to ask for your driver’s license. 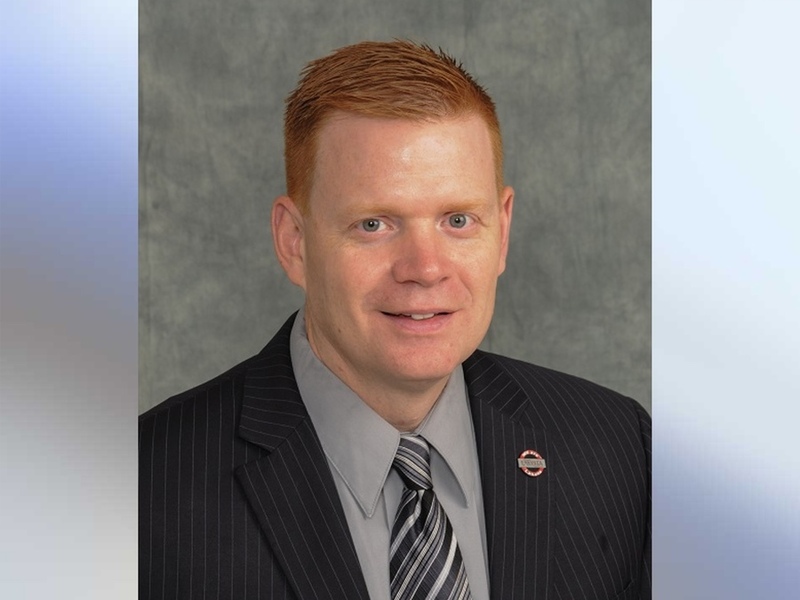 Lakota Local Schools began utilizing a new check-in safety system called Raptor at the start of the school year, according to Superintendent Matthew Miller. 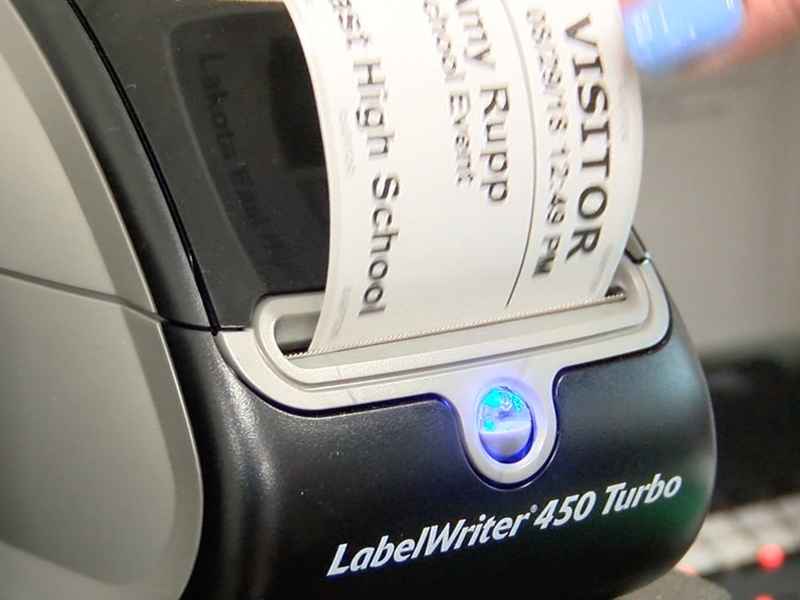 Through Raptor, the district can conduct a background check by scanning a visitor’s ID. The system prints a photographic badge for guests as well. Miller said, in theory, all of the adults in any Lakota building should be wearing a school badge or a Raptor visitor badge. Senior Landon Meador said the system makes him feel more at ease. “If you’re letting people in the building, you need to know who they are -- you need to have people here protecting the building to know who’s in here and who’s supposed to be in here and who can’t be in here,” Meador said. Meador and Tivin said they’re excited about other initiatives within the district aimed at keeping Lakota’s nearly 17,000 students safe -- including an anonymous school safety hotline. Students and community members can leave anonymous tips about unusual incidents through a text message or phone call. Miller said the district received at least three notifications that rose to the level of concern since the hotline went online in April. Julie Shaffer is a mom and the school board president. She said reporting uncertainties is essential. The safety tip line is a free resource offered by SaferSchools Ohio . Miller said there is a cost associated with Raptor but the cost will decrease year-to-year. “It’s well worth the cost to help keep our kids safe,” Miller said. In addition to the new layers of security in the district, Lakota Local Schools added a school resource officer to each of the 18 campuses in the district. That’s a big jump from 2012, when the district had three school resource officers covering every building in the district, according to Miller. That number increased to ten after voters passed a school levy. According to Shaffer, safety in schools is about changing and evolving.